Two Britons managed to escape a sinking Uber car after it drove into the sea off the French Riviera. Nick Christoforou managed to open the door and swim to safety after the vehicle plunged off the end of a jetty in Cannes. He said he was then able to find fellow passenger Sophia Toon. Had it not been for his actions, they “would all be 100% dead”, he told the Sun newspaper. Uber said the driver, who also escaped, was “no longer able” to use its app. He was reportedly breathalysed and found to be sober. Images showed the Citroen DS5 partially submerged in 10ft (3m) of water at Port Pierre Canto. “I managed to get the car door open and got to the surface to find the others. The ride-hailing app reportedly still charged him for the trip, although the fare has since been refunded. 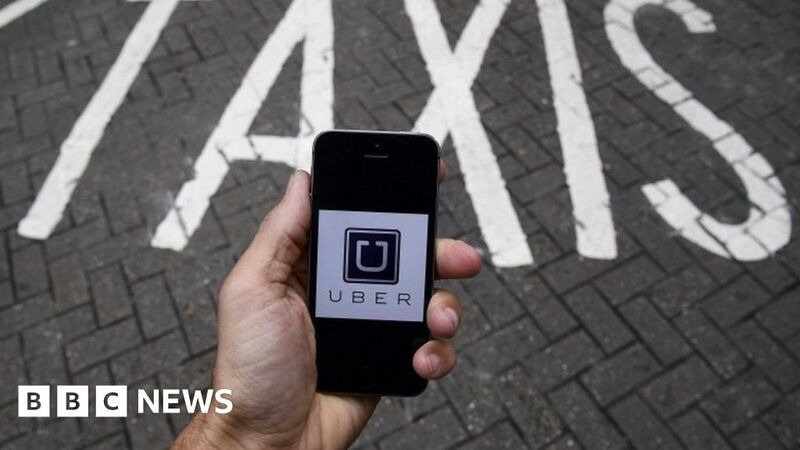 An Uber spokeswoman told the newspaper: “We contacted both passengers to ensure they were OK and are offering counselling while they await the outcome of their [insurance] claim.